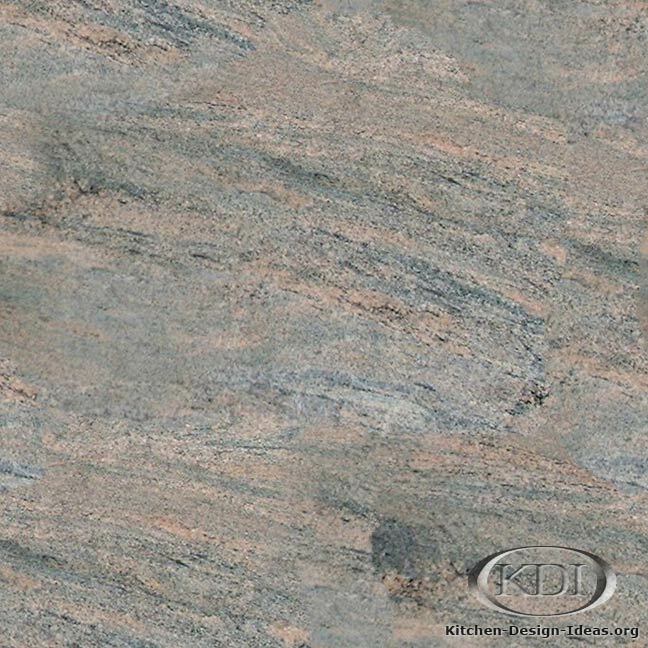 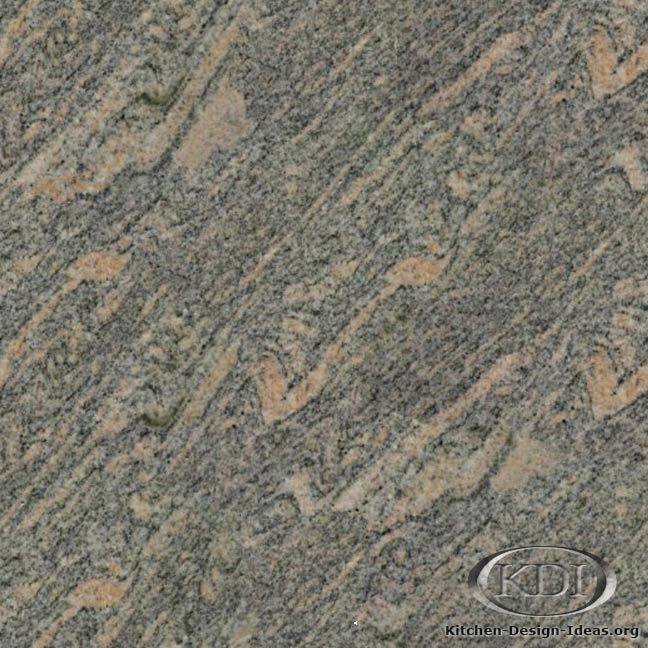 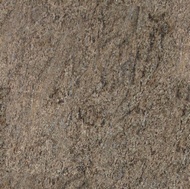 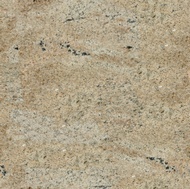 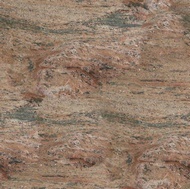 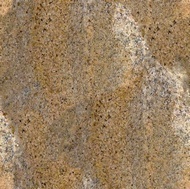 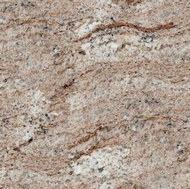 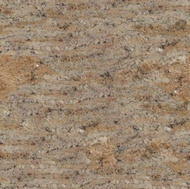 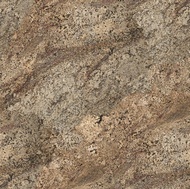 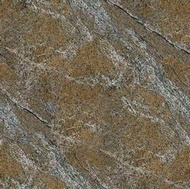 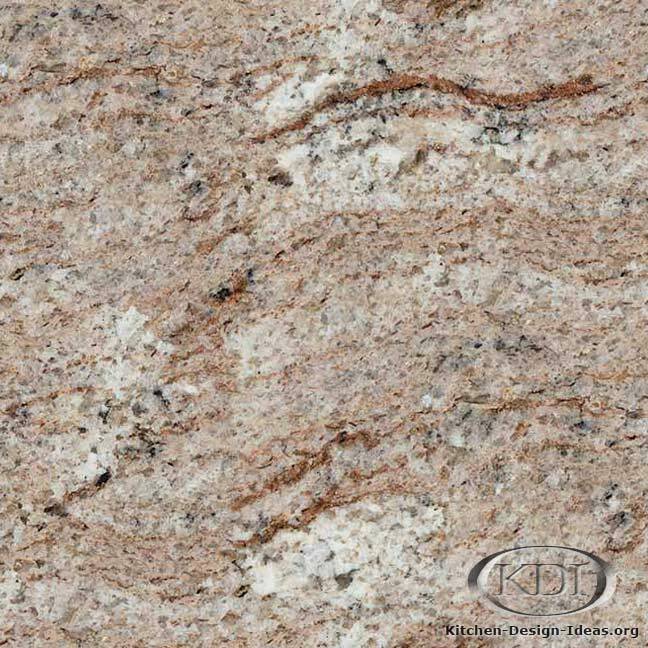 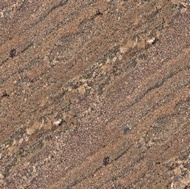 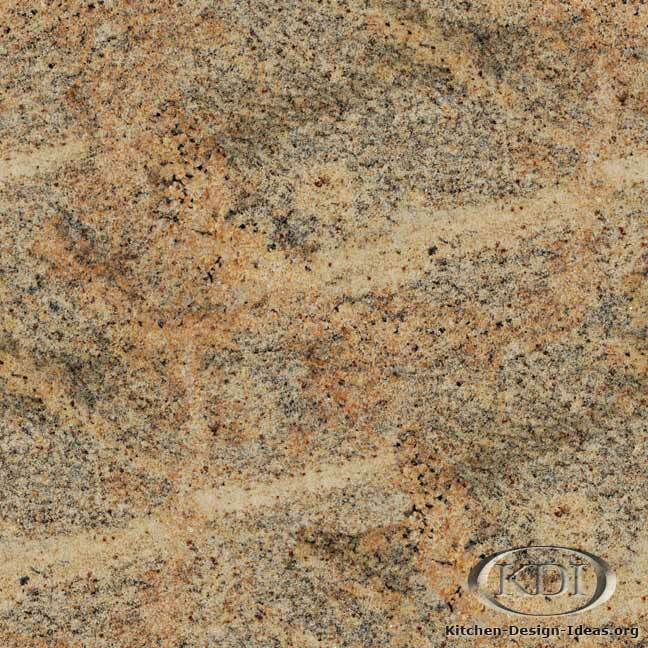 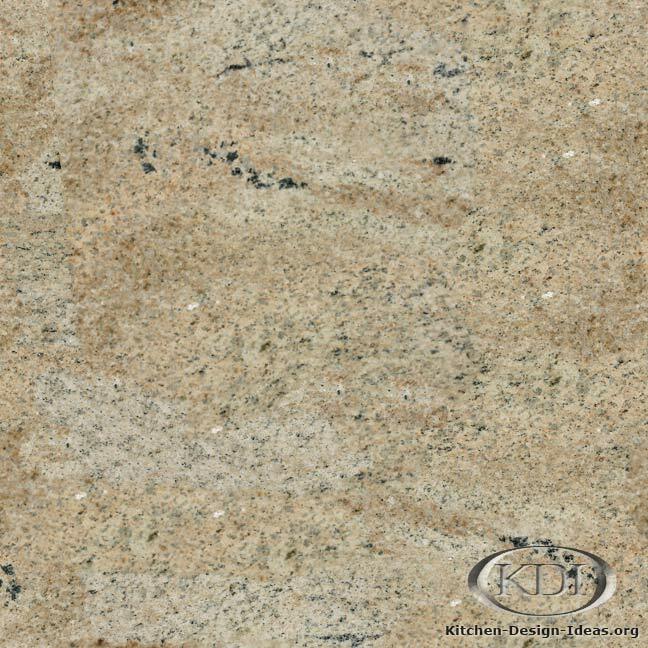 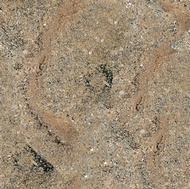 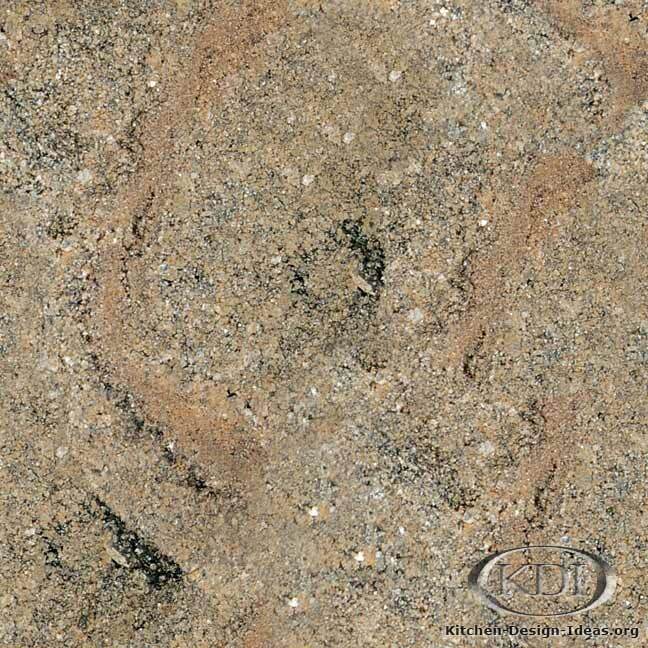 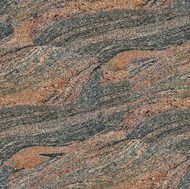 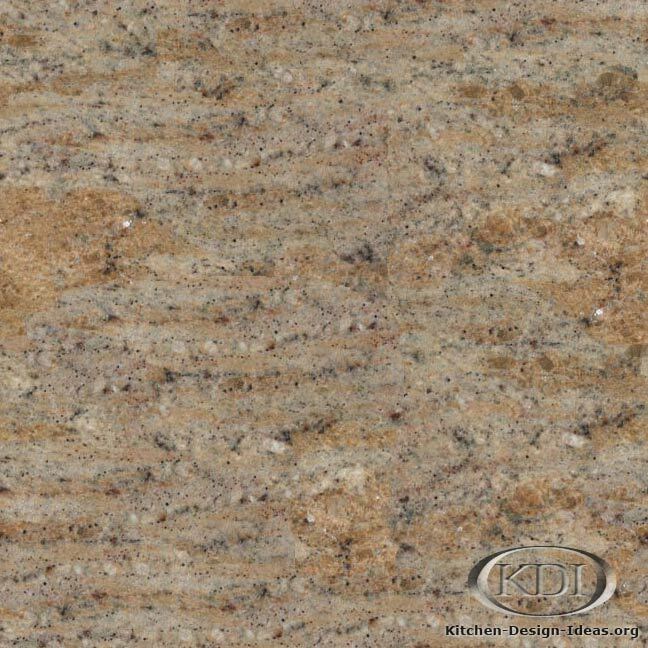 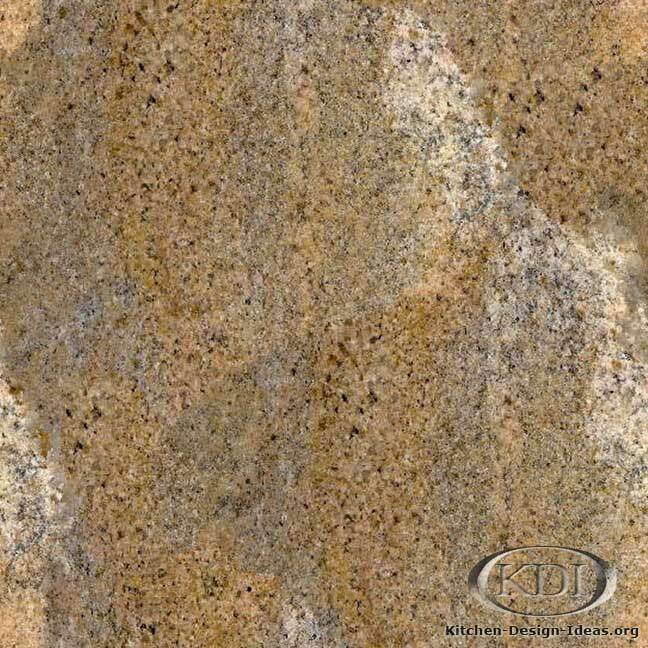 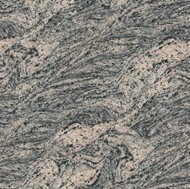 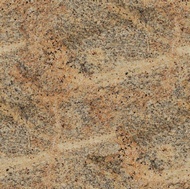 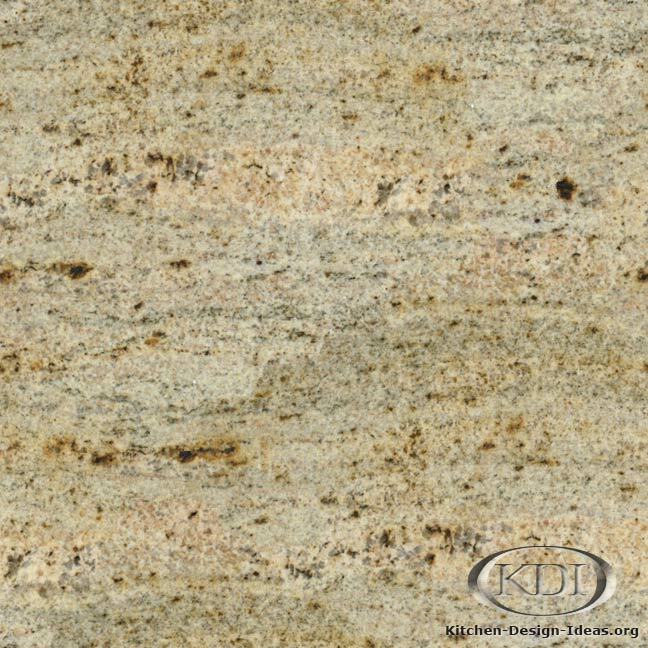 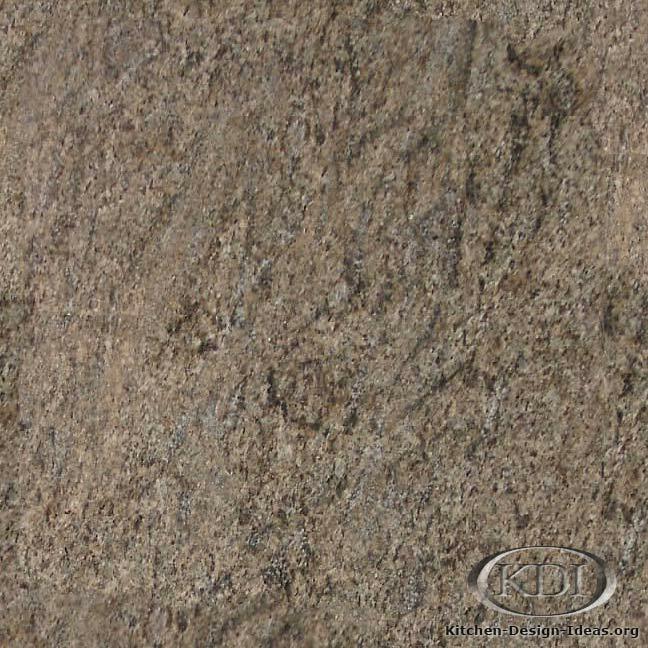 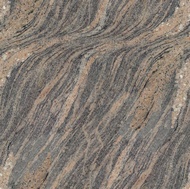 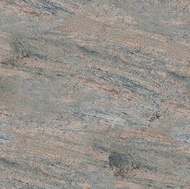 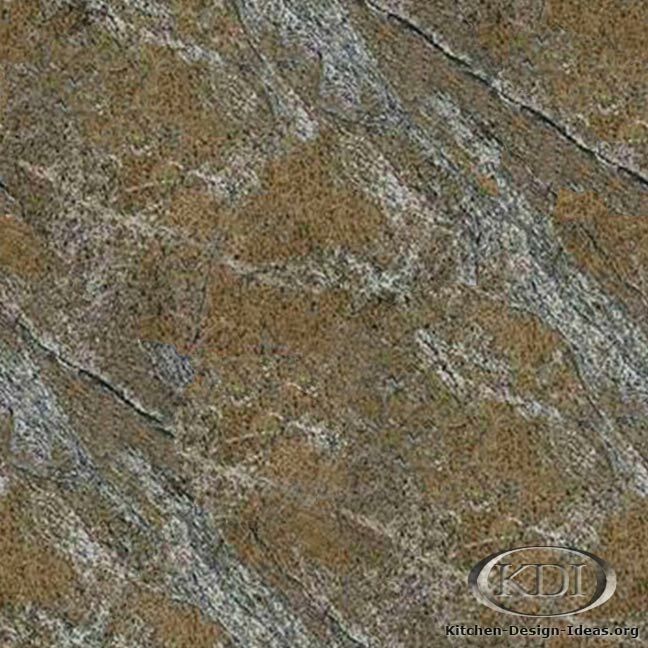 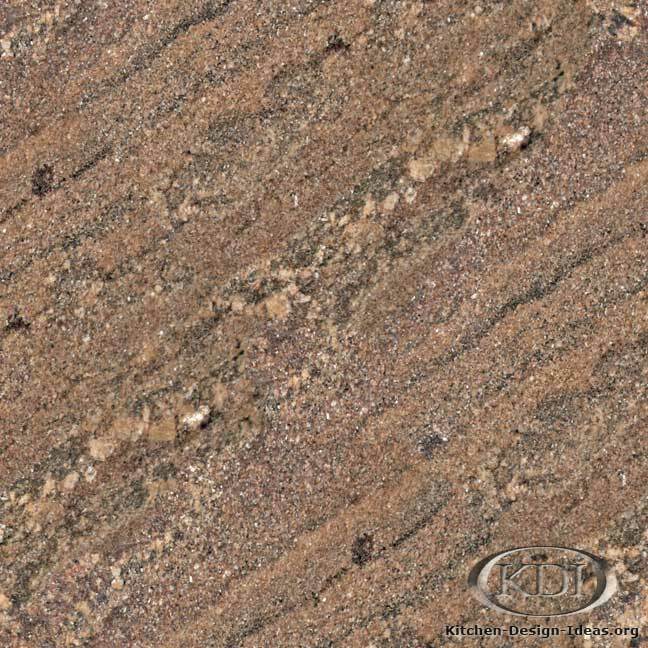 Designer Comments: African Multicolor granite has a sweeping texture similar to waves of desert sand. 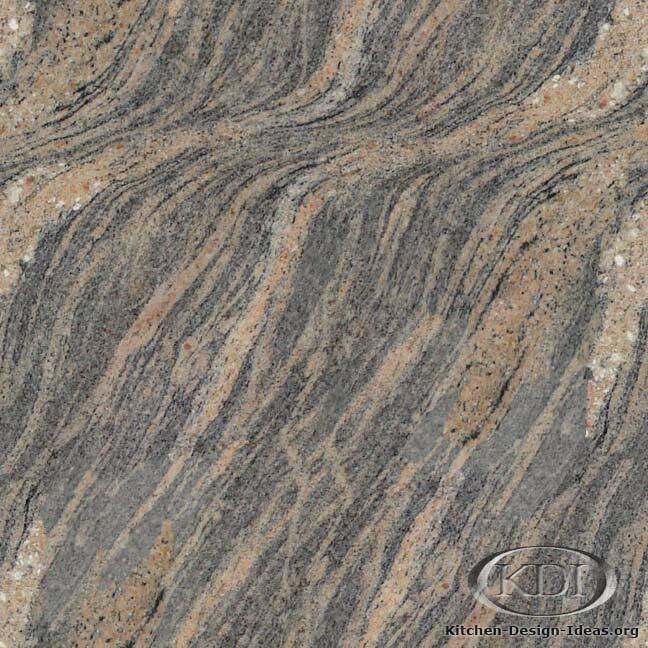 Light salmon pink and shades of gray entwine to form a beautiful work of natural art. 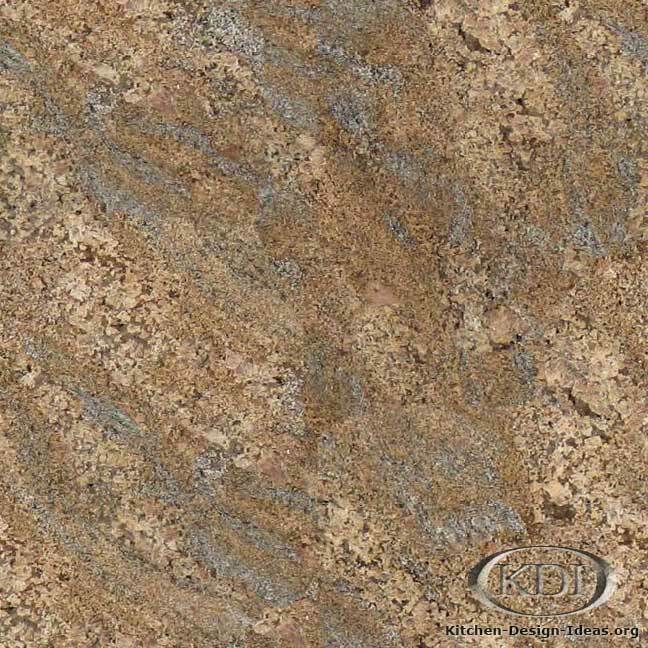 The combination looks great with a variety of traditional kitchen color schemes, and could flow particularly well in a Santa Fe / Southwestern style kitchen, among many others. 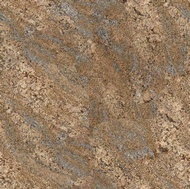 Consider pairing it with light or medium brown cabinets to bring out the warmer tones in this material. 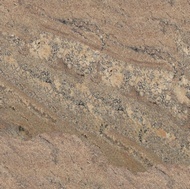 Caveat: Color and image accuracy cannot be guaranteed. 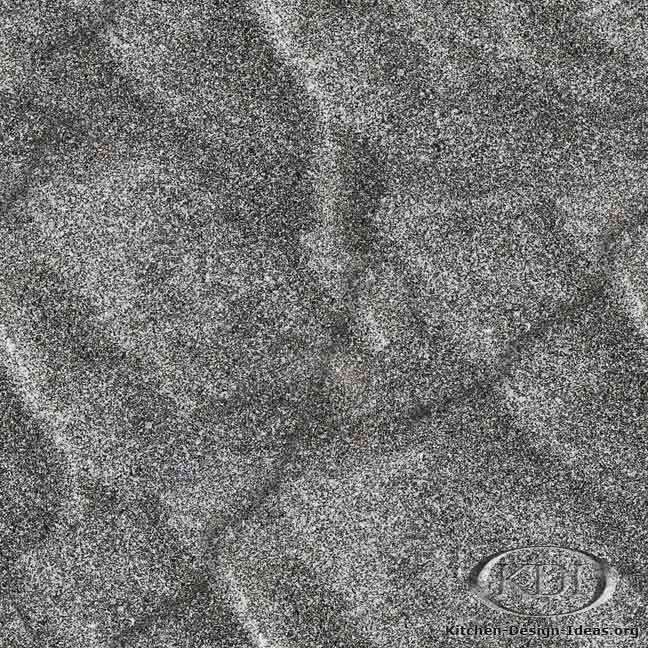 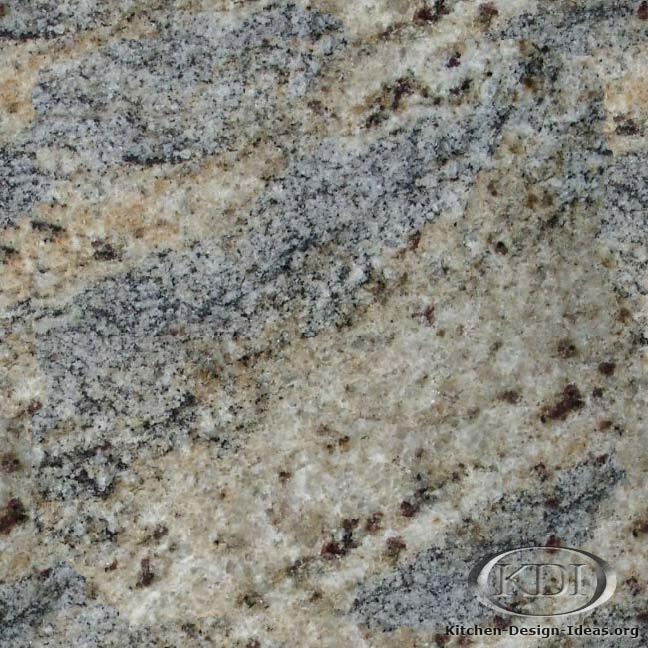 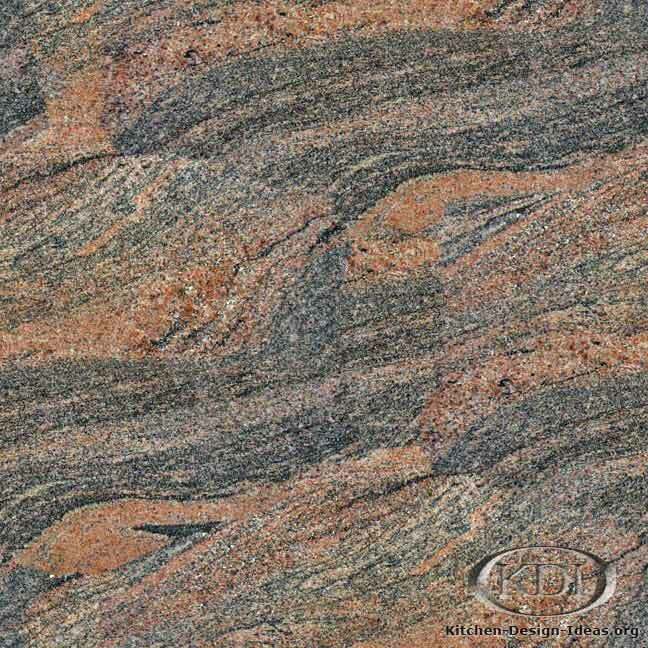 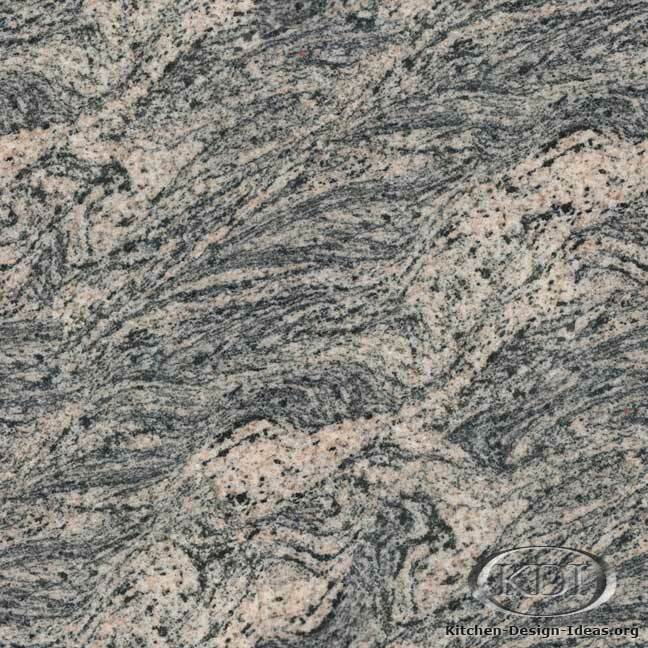 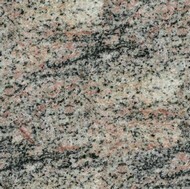 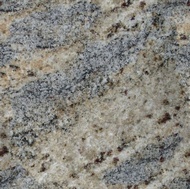 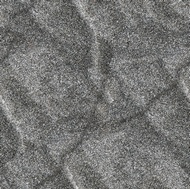 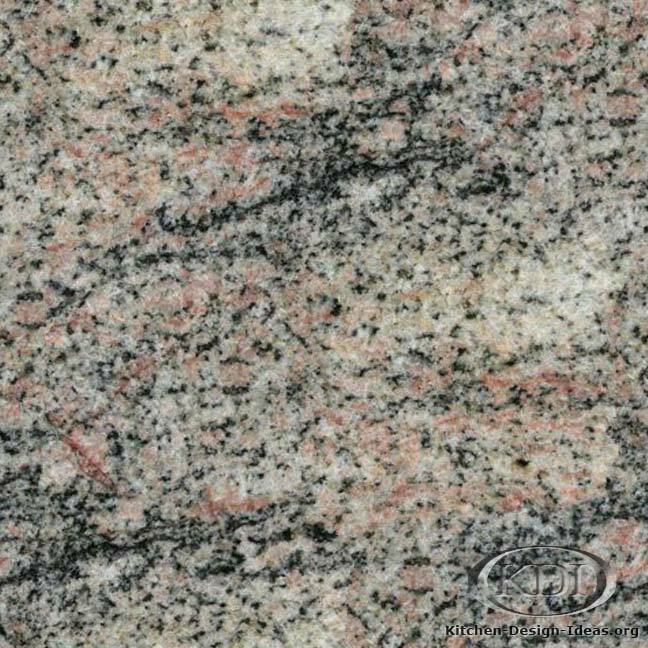 As granite is a product of nature, you will not see material that looks just like this photo. 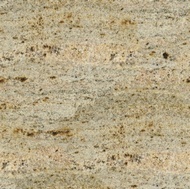 It may be surprisingly different! 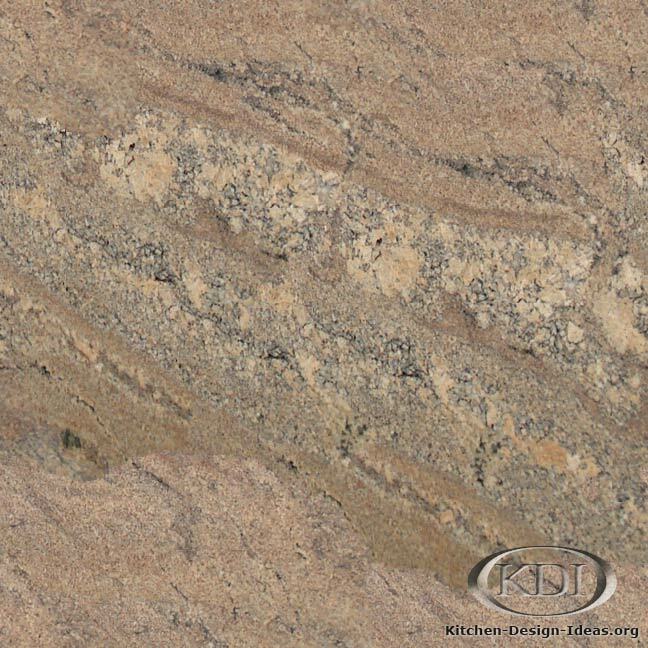 Be sure to check out your particular slabs in person when selecting granite for your new kitchen remodel.